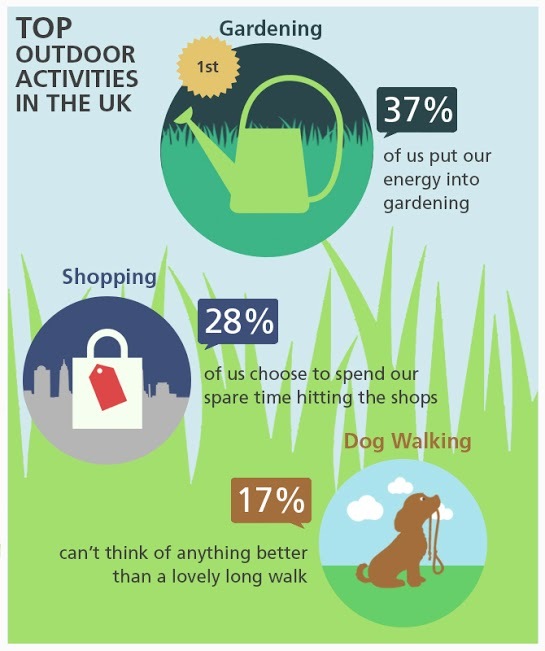 A new survey has found that gardening tops the list of your favourite outdoor pursuits, despite the rate at which green space is shrinking. First Utility, the UK’s largest independent energy company, surveyed more than 2000 Brits and asked them what they put their energy into. 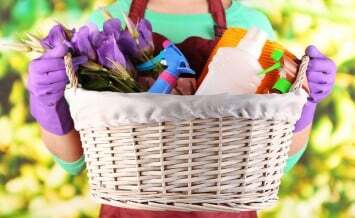 Gardening, watching TV, baking, cooking and shopping came out on top, with gardening swooping nearly 38% of the vote. 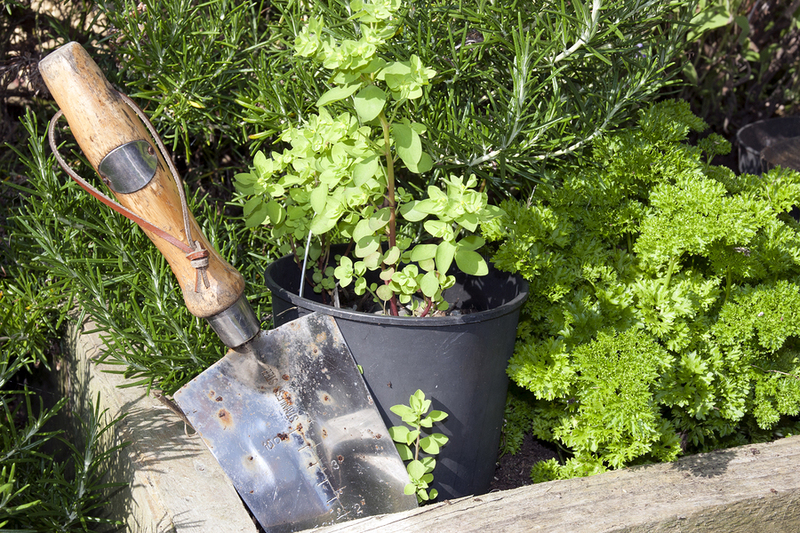 Nearly 50% of people aged 55 or over listed gardening as their favourite past time, while just 16.4% of 16-24 years olds like to get green fingered. The survey results indicate that 38% of men and 37% of women are passionate about gardening. Surprisingly, concrete jungles are the top locations for gardening, with 50% of surveyed Belfast residents naming gardening as their number one outdoor pursuit. Sheffield residents followed closely behind with 49%, while London and Birmingham came out somewhere in the middle. Meanwhile, leafy suburbs and coastal towns are the least enthusiastic about gardening, with Bristol, Brighton and Liverpool coming bottom of the list. Find out more about the survey by visiting the First Utility blog and reading up on Britain’s Lesser Known Passions and How Reality TV inspired the Nation.